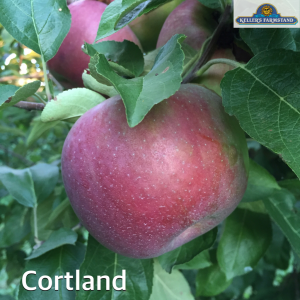 Cortlands are ready for picking! Our Cortlands are now ready! This is a tart, juicy apple which is PERFECT for baking. It’s also good for applesauce, pies, juice, and just eating.